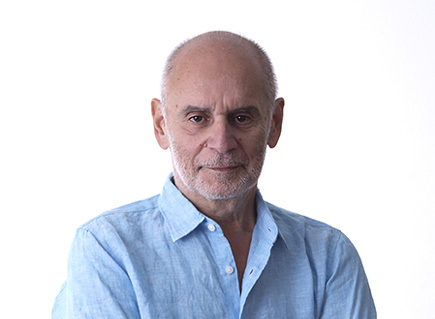 Gaby entered the world of film production in 1990, and for the last three decades Gaby has produced a wide variety of critically acclaimed films, documentaries and TV series, many of which were mega commercial hits. As managing director of the company, it was his strategic vision that transformed MIF into the fully integrated and profitable company it is today. 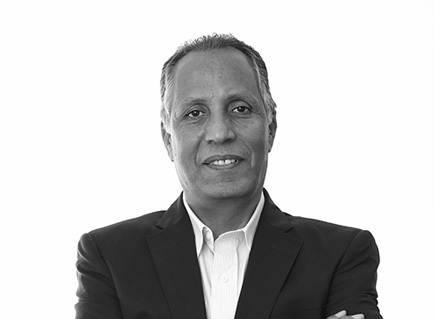 He has also played a major role in the development of the exhibition and distribution infrastructure in Egypt. 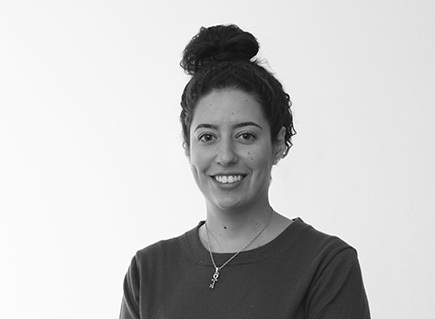 Gaby has an M.Sc in quantitative business methods from the University of Surrey. 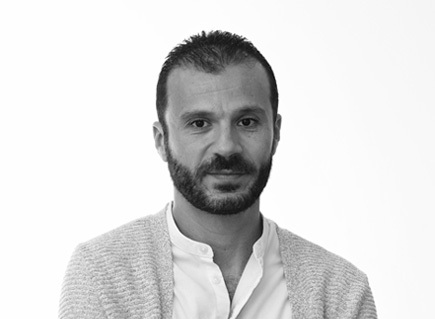 After a long career in banking and finance, Elie joined MIF in 2010. 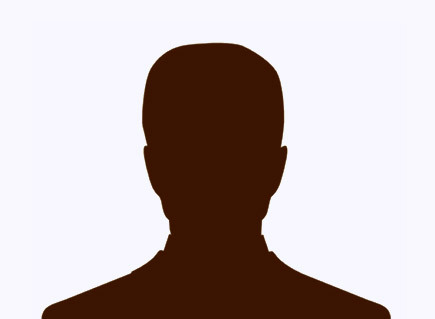 His banking career which spanned three decades, mostly in the UK, culminated in his holding several jobs at Board level. 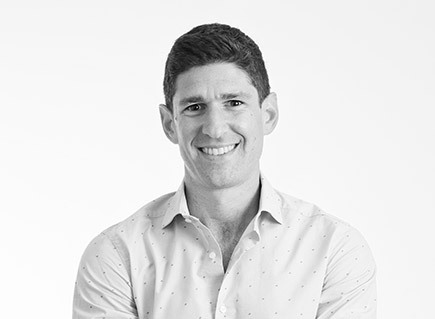 His joining MIF brought to the company a wealth of experience and an impressive commercial and investment banking background, which has proven to be a vital asset for structuring and executing deals. 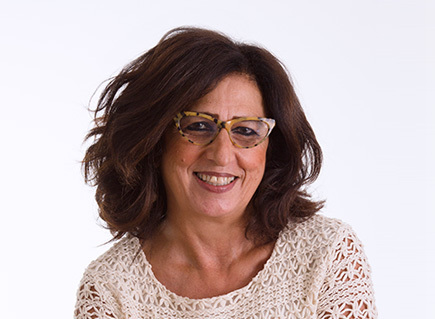 Elie has an M.Sc in International Economics from the University of Surrey, U.K.
For more than three decades, Marianne has been a close collaborator of iconic filmmaker Youssef Chahine. She produced and co-produced various feature films and creative documentaries that had a great impact on the local and regional scene. In 2010, she co-directed the award-winning documentary ZELAL. Marianne was instrumental in introducing the first edition of the Panorama of the European Film in Cairo in 2004, and in the establishment of Zawya cinema, Egypt’s signature Art House theatre. Often considered a conduit between artists and the cinema industry, her latest project The Dahshur Workshops is dedicated to the mentoring and development of films made by emerging talent from Egypt or from the region. Marianne served as a jury in major festivals and as a consultant to several prominent cultural institutions. 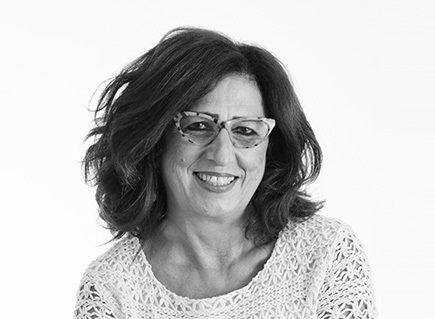 Marianne holds an M.Sc from Oxford University, U.K.
Ramzi is leading the exhibition arm of Misr International Films, and as of late, is playing a major role in the company’s content production strategy. 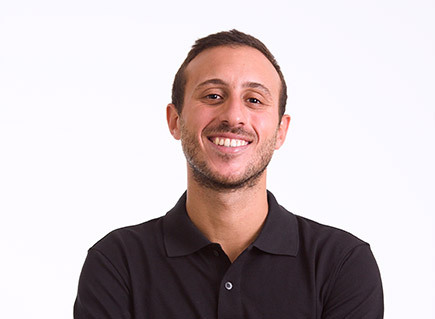 After joining the company in 2006, Ramzi has been a driving force in growing the exhibition business significantly, resulting in MIF being a top player in the industry. Most notably, Ramzi was a pioneer in modernizing the cinema-going experience in Egypt, by introducing premium formats to the cinema offering and online booking for cinema tickets. Ramzi has a Masters of Business Administration from ESADE in Spain, and a Bachelor degree in Power Engineering from the AUB in Lebanon. A driving force behind the company’s alternative initiatives, Youssef’s vision of expanding Egypt’s market for arthouse world cinema has culminated in him spearheading two important MIF projects: The Panorama of the European Film and Zawya. 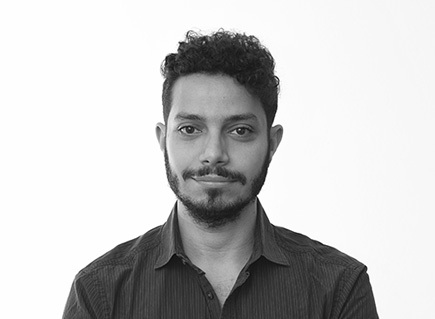 Youssef co-founded Zawya Cinema and Distribution, which, aside from operating the only full-fledged arthouse cinema in Egypt, aims to offer audiences across the Arab region a taste of local and regional independent productions. Youssef has given several talks and workshops on alternative film exhibition and distribution in the Arab world and has worked as a reader and juror for several film projects. Aside from his work at MIF, Youssef occasionally works as a music programmer. 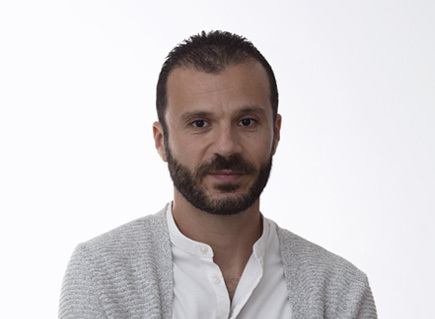 Youssef holds a Bachelor degree in International Development from McGill University. Omar has been a part of the MIF family since 1988 and has led the accounting department for almost 2 decades. Omar’s finance expertise ranges through all MIF departments and he has been a cornerstone to MIF's growth and prosperity throughout the years. He has also been instrumental in securing financing for film and cinema projects. May has been handling all MIF's administrative work since joining in 1991. 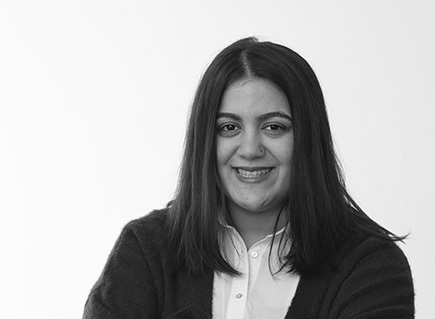 She has been the first assistant producer to Gaby Khoury in all of MIF's productions since joining, most importantly Youssef Chahine's recent films which include "The Immigrant", 'Destiny", and "Chaos". May has also worked as production coordinator in several high-profile foreign movies such as Malcom X and Transformers: Revenge of the Fallen. Ashraf has been MIF's man on the ground since 1992. With his "customer always comes first" approach, he played an integral role in building the reputation and identity of our cineplexes. 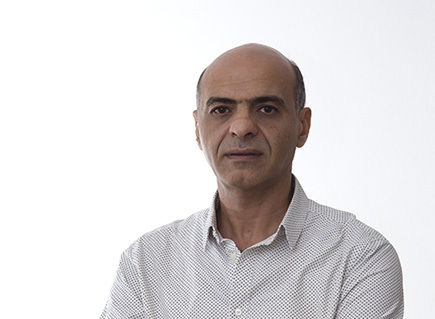 Ashraf previously ran the operations of the following cinemas: Karim, Sheraton, Odeon, Radio, City Stars, Golden Stars, and is now running Point 90 cinemas, Plaza Cinemas, as well as Galaxy Manial Cinemas. 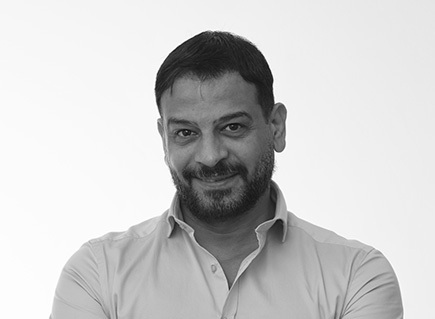 Maged has worked as executive production lead in many of MIF productions over the years, which have added to his already impressive resume in the industry. He has notably worked with prominent directors such as Youssef Chahine, Khaled Youssef, Yousri Nasrallah, and more. Maged has also managed the production of several high-profile foreign film shoots in Egypt. With a mixed profile of over six years in one of the largest Telecom multinationals, and as many years contributing to the establishment and development of SMEs, Ahmed has joined MIF in 2016. 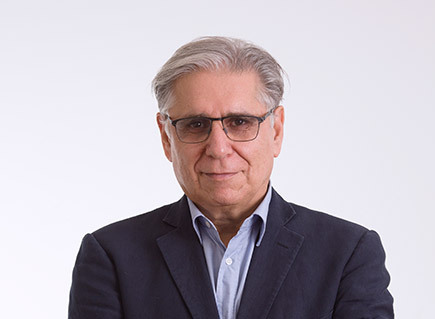 In a short period of time at MIF, he is already a key leader in developing and improving box office, concession, and sponsorship revenue to our exhibition business, as well as streamlining all facets of operations. 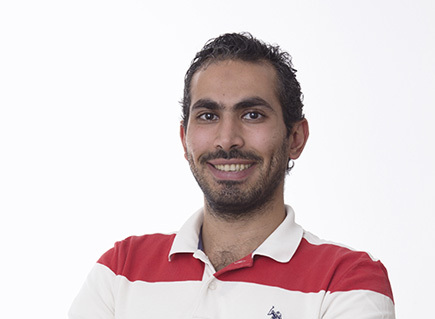 Ahmed has a Master’s degree from Telecom Bretagne in Multimedia & Data Networks. Ahmed started his career in film PR and marketing, later venturing into film distribution in Egypt and the Arab region. He is currently the Head of Acquisitions, Sales and Theatrical Releases in Zawya Distribution, a venture for art-house and independent film distribution in Egypt and the Arab world. His latest projects included “Cactus Flower”, “In the Last Days of the City”, “Mother of the Unborn” and “Experimental Summer”. Malak has held the position of Festivals and Special Film Programs Manager of Zawya since she joined the team in 2014. Previously, she worked as Project Coordinator for the Downtown Contemporary Arts Festival. Malak graduated from the American University in Cairo in Spring 2014 with a double degree in History and Anthropology. 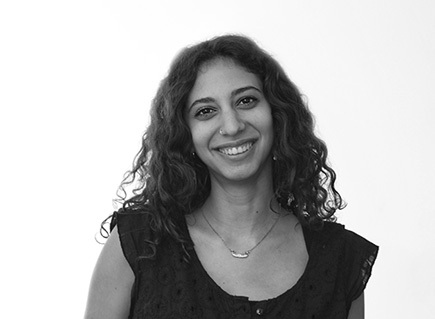 Nawara Shoukry is a graduate of the American University in Cairo, where she received a BA in Film and a BBA in Finance. She has previously worked in the Ismailia International Film Festival in Egypt as coordinator of the co-production platform, and as festival manager at Qabila Short Film Festival in Cairo. 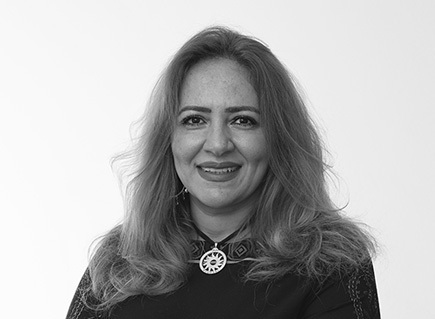 Nawara joined Zawya in 2016 and is currently working as Cinema and Distribution Manager. Yasmeen started her career in digital marketing in 2015 as Content Creator, which gave her the chance to work on various accounts and clients, but the entertainment and cultural sector is what got her attention. She joined the Zawya team in 2017 and is currently Marketing and Communication Manager. Yasmeen graduated from Cairo University with a Bachelor Degree in Marketing from the joint program between the English Section of the Faculty of Commerce and Robinson School of Business in Georgia State University. Ahmed graduated from Cairo University’s Faculty of Commerce with a Bachelor degree in Accounting. Upon graduating, Ahmed joined RAYA Holdings as an internal auditor and continued working there till 2017, when he joined Zawya's team as a General Accountant.